Snowmass' longtime mountain manager, Steve Sewell, will retire from his post Monday. Steve Sewell considers himself the luckiest man in the world. 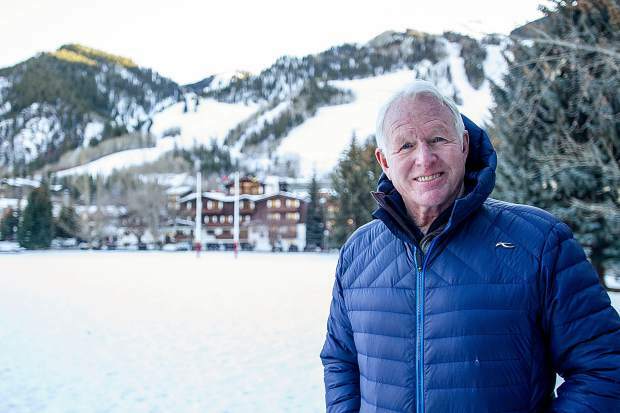 “This has been all I ever wanted to do,” Snowmass’ outgoing mountain manager said of his dream job and more than 40-year tenure at Aspen Skiing Co.
On Monday, Sewell will turn in his radio and badge — “unless things are really busy,” in which case, he may elect to work through the week. For those who know Sewell, this isn’t surprising. 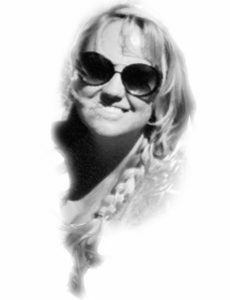 “I know Steve took a radio home with him and sat it by his bed every night,” said Doug Mercatoris, a longtime friend of Sewell’s. 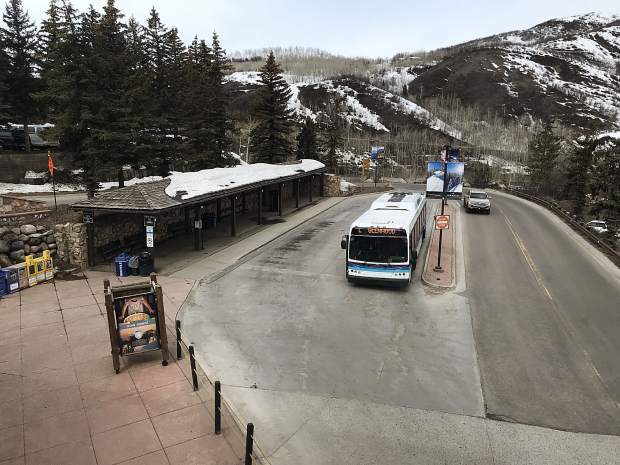 Mercatoris, who served as a town council member and mayor in Snowmass for nearly 30 years, said Sewell’s commitment to Snowmass extends beyond the ski area. 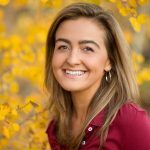 Former Snowmass mountain manager Doug Mackenzie, who essentially passed the torch onto Sewell, describes his predecessor as a fair leader with the right people skills needed for the job. Born and raised in Vancouver, Washington, Sewell moved to Snowmass for a carpentry gig in 1973 at age 21. A few years later, he joined Skico as a ski patroller at Snowmass circa 1977. Over the decades, Sewell worked his way up the ranks, from patrol supervisor to director to mountain manager at Aspen. Mackenzie, however, remembers it differently. “I thought (Sewell) was going to be a step up (from me),” he quipped. But make no mistake, Mackenzie said, the two maintained their share of fun back in the day. 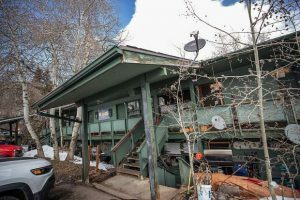 It was the ’70s, after all, when they met in their 20s, living and working in a little ski town called Snowmass. While Mackenzie declined to delve into specifics, he offered: “We were in our 20s doing what 20-years-old do. We were ski bums in those days. We had a ski pass, we were out on the hill, in the bars every night drinking beer or playing broomball or hiking around the mountain. 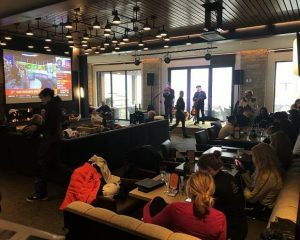 Mercatoris owned and operated the aforementioned Mountain Dragon restaurant and bar — a popular hangout among locals and, in particular, ski patrollers — for 30 years. While Sewell unequivocally believes he holds “the best job in the world,” he is ready for the next chapter with his wife of 38 years, Judi, who also is retiring from her retail job. Sewell and Judi expect to spend more time with their children: Pat, 36, who lives in Aspen, and Carly, 33, who resides in Vancouver, British Columbia. Along with traveling and family time — a vacation to Mexico in January and a trip to Arizona via sprinter van are already in the works — Sewell sees more hiking, biking, fishing, backpacking and skiing without his radio, and at Aspen Mountain, in his future.